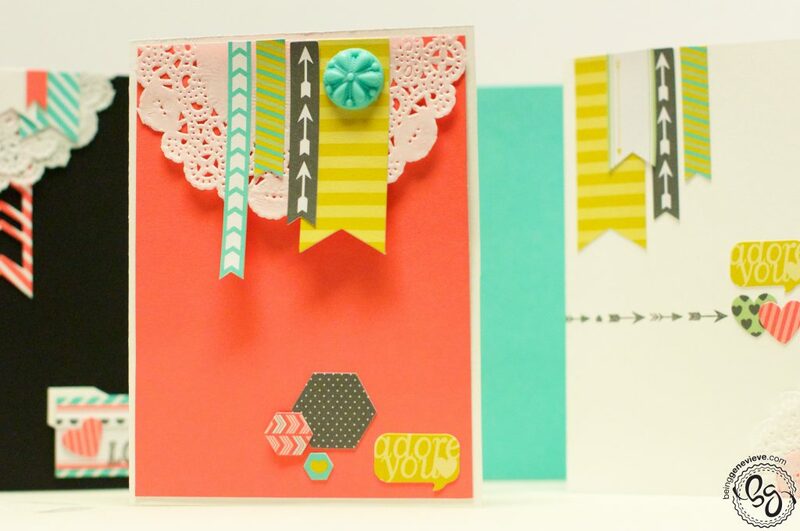 Have you wanted to get together with a couple of girl friends and do a craft night? The hardest part with doing that is being the one in charge. You need to organize which craft to do and then go out and buy all the supplies. 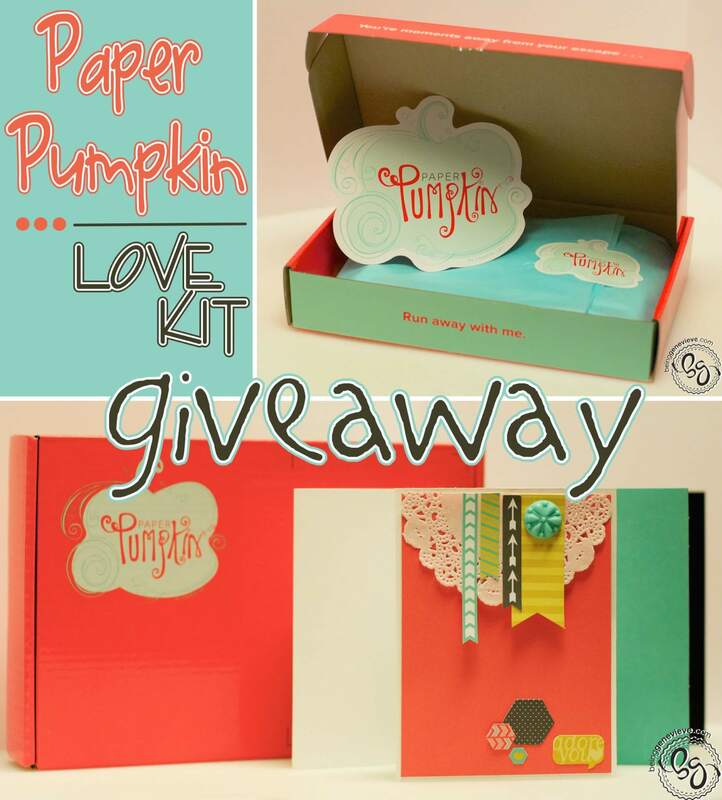 Why not try getting together once a month and crafting the monthly kit from Paper Pumpkin? No more wandering around craft stores trying to find all your supplies. The kits arrive ready to be crafted right in the mail. It’s more fun than a book club because you just show up and craft. I loved putting together my paper pumpkin. I really loved the stickers that were provided in my kit. They were almost like a cardboard and seemed to add depth, opposed to a regular flat sticker. I haven’t ever used anything like that before and I loved it! I might not ever be able to use regular stickers again?!?! Well guess what?!? Today is your lucky day! I have a kit (value $19.95, free shipping) to give away for free today. This way you can win it and give it a try for free. The kit I have here is identical to the kit I had. Here is how to enter . . . all you have to do is like my Facebook page and then like the post (on Facebook) referring to this giveaway, to show that you liked my page. Easy, right? The winner will be randomly selected on Monday, March 24th. Good luck and may the odds be ever in your favor! UPDATE: The winner of the giveaway is Amy Thompson! 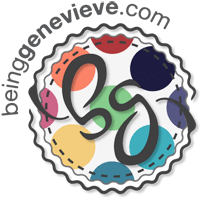 Congratulations and thank you for liking my Facebook page!